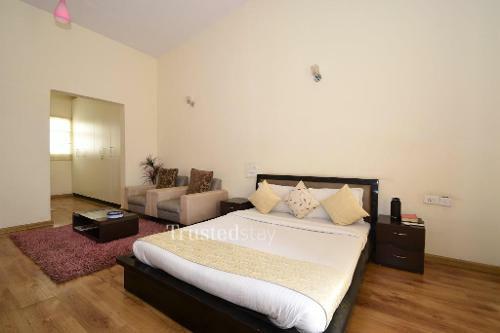 This Service Apartment in Whitefield is situated in a residential complex on the ITPL main road near Prestige Shantiniketan. It is located opposite to Zuri Hotel. 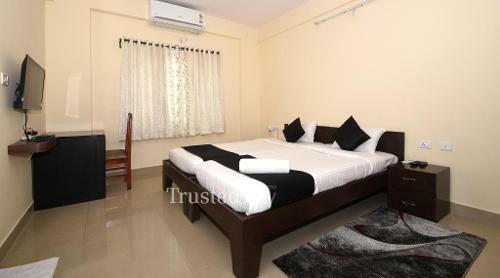 800 mts from Hoodi Circle, just a km from Manipal Hospital Whitefield, 6 kms from K.R. 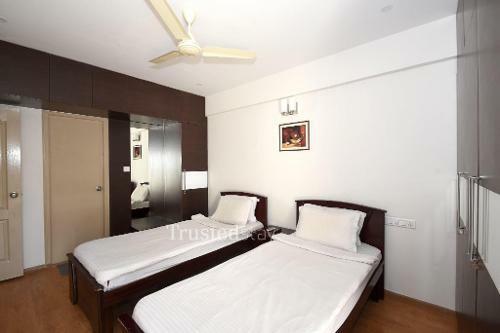 Puram Railway Station and 38 kms from Kempegowda International Airport, Bangalore. 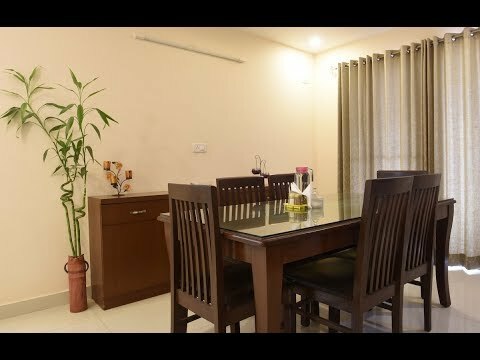 There are multiple choice of fine dine restaurants around this service Apartment like The Pallet - Brewhouse & Kitchen is located opposite to the service apartment, Delhi Kitchen is 250 mts away, DIL SE DILLI and Sri Nidhi Sagar Restaurant is 500 mts away, Mad over Donuts is 2 kms away and Windmills Craftworks is 3 kms away. Inorbit Mall is 3 kms and Phoenix Marketcity Large Mall is 4.5 kms with well known retailers to meet all your shopping requirements. 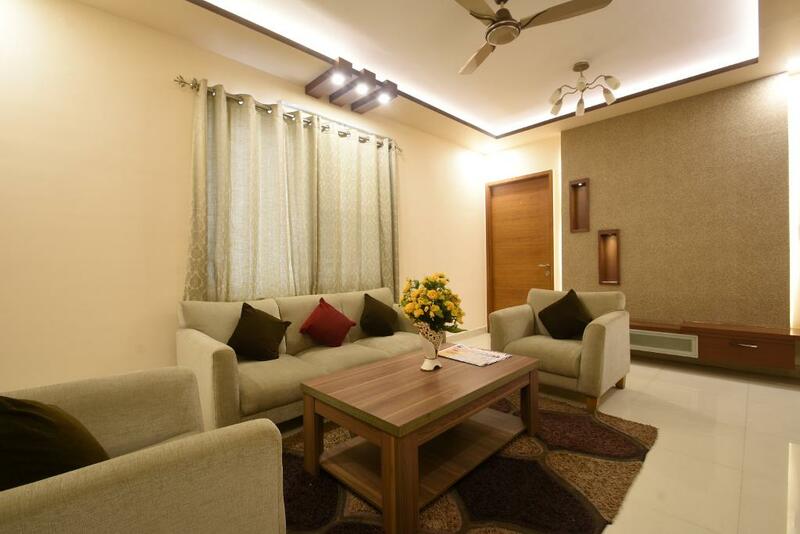 This service apartment offers total 4 rooms from a 4BHK Pent house Unit located on the first floor, all rooms are fully furnished with split AC, LCD TV and attached bathroom, a fully functional kitchen is manned by our own cook offers breakfast and prepare meal as per the guest request, ideal for Corporate and family either short or long stay.